Since the city builds up as a hub of the full-fledged tech savvy companies, it is creating more employment opportunities for the unemployeed. You can acquire more knowledge based on the demands worldwide. 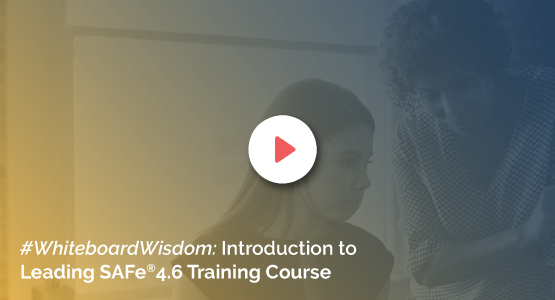 KnowledgeHut's coaching center presents you with Leading SAFe 4.5 training in Darmstadt. Enroll with the institute in your city and be a Leading SAFe 4.5 certified professional. When an organization is looking for a new change internally, Scaled Agile Framework will help them embrace the change easily. After getting SAFe certified, you can easily apply Lean-Agile principles within our organization. Our 2 days of Leading SAFe 4.5 course training assures you of delivering the best by the Scaled Agile Framework certified instructor. We also guarantee about the free reference materials from the renowned Institute SAFe. Once the completion of the course, the institute will be feeding you up with the 16 PDU?s and 16 SEU?s, which are the credits for the course offered by the Project Management Institute (PMI) and Scrum Alliance. The institute offers the course in both ways- offline and online mode of delivery. Register yourself and flourish your knowledge with the Leading SAFe training of KnowledgeHut.